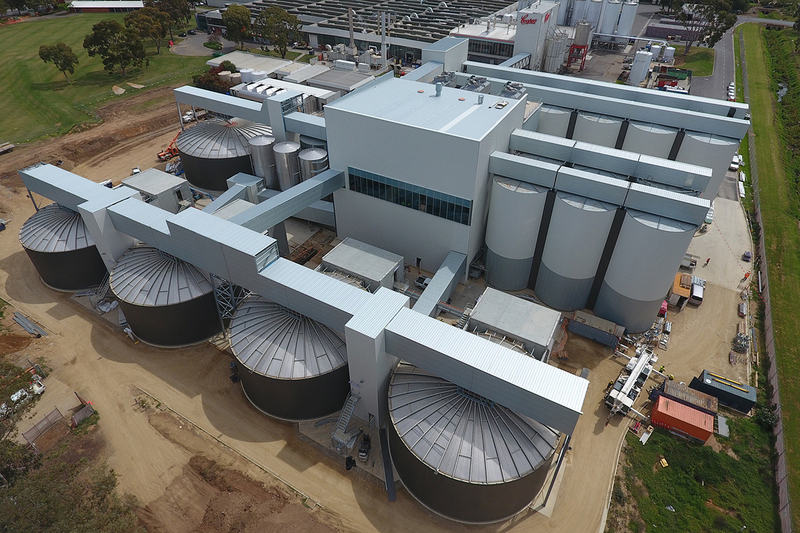 The recently completed MPH designed $65 million Coopers Brewery Malting’s facility is considered the most technically advanced in the world. 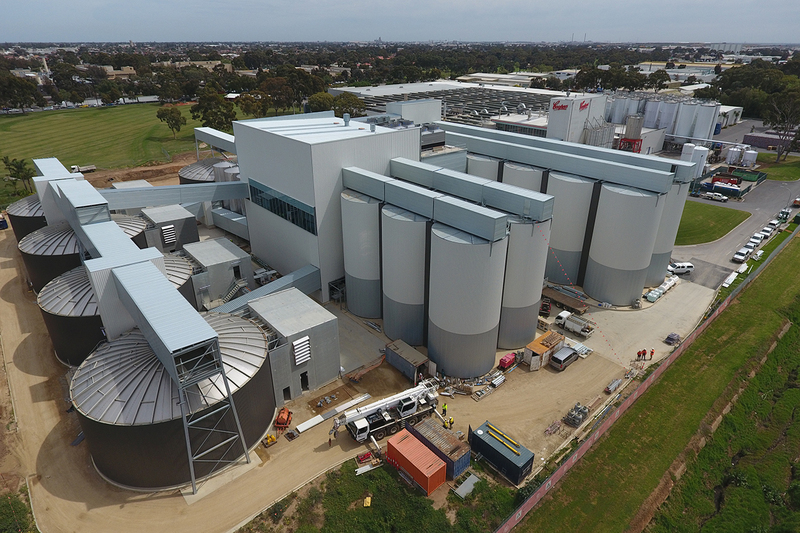 The new 13,000sq m facility will produce up to 45,000 tonnes of Malt a year and was officially opened on 30 November 2017. 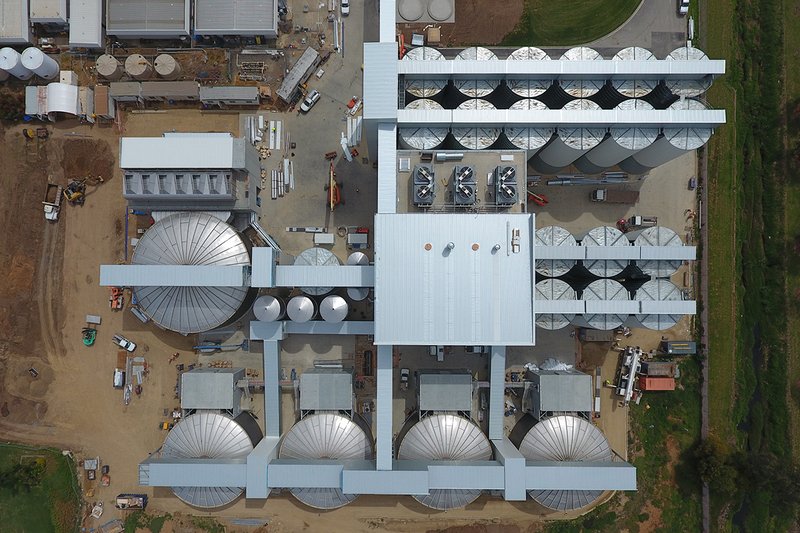 The completed facility incorporates innovations such as segments of the facility being full stainless-steel construction, enclosed conveyors, together with advanced process control and monitoring and automation of water usage.